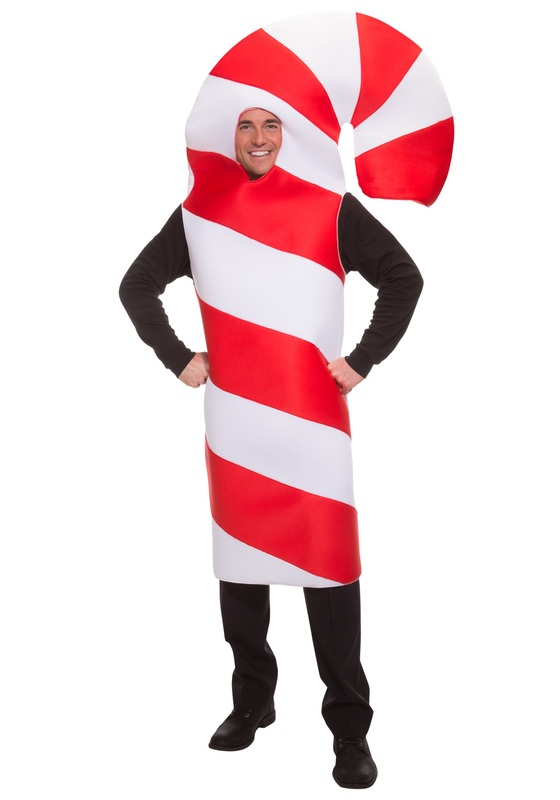 You will look just like the quintessential Christmas treat when you wear this Adult Candy Cane Costume. 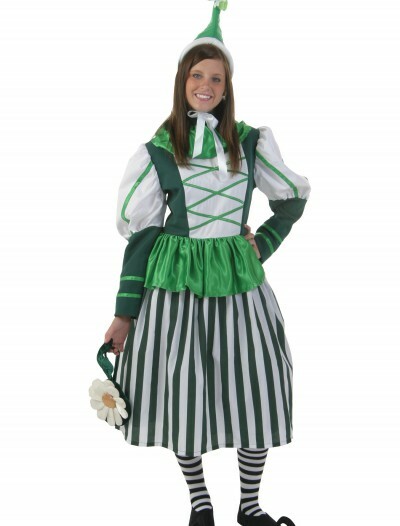 This festive outfit is also available for kids! SKU: 515270218 Categories: Adult Halloween Costumes, Christmas Costumes, Deluxe Halloween Costumes, Exclusive Men's Costumes, Exclusive Women's Costumes, Food & Drink Costumes, Funny Costumes, Halloween Costume Ideas, Holiday Costumes, Men's Funny Costumes, Men's Halloween Costumes, Women's Funny Costumes, Women's Halloween Costumes. 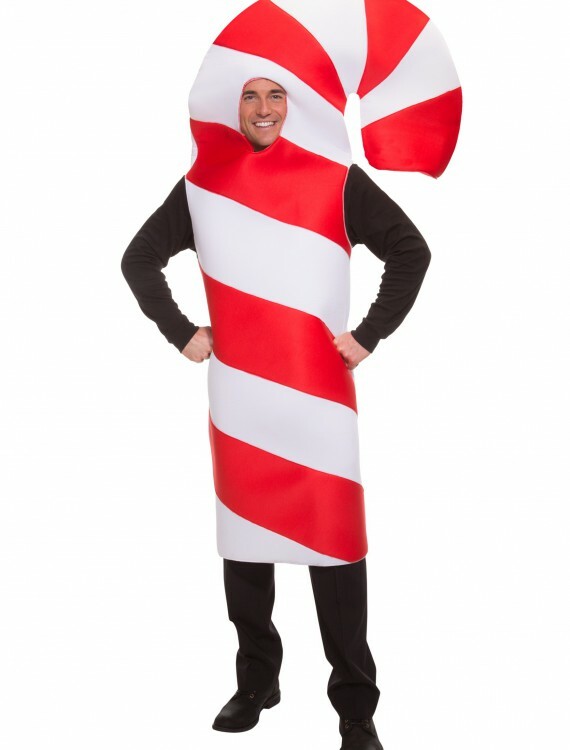 When it’s holiday time there is nothing better than a candy cane. These yummy treats can be found on Christmas trees, in holiday stockings, and in the hands of children of all ages. 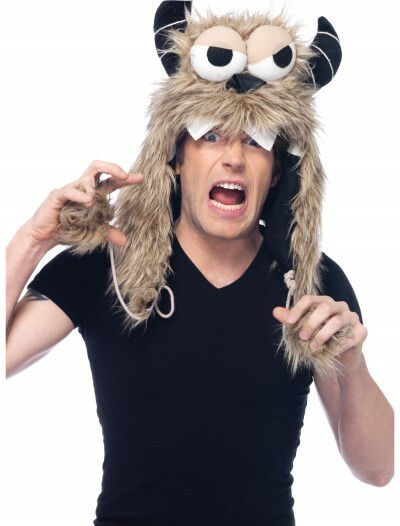 If you’re a fan of this sweet treat, why not dress up like it?